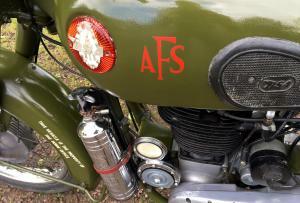 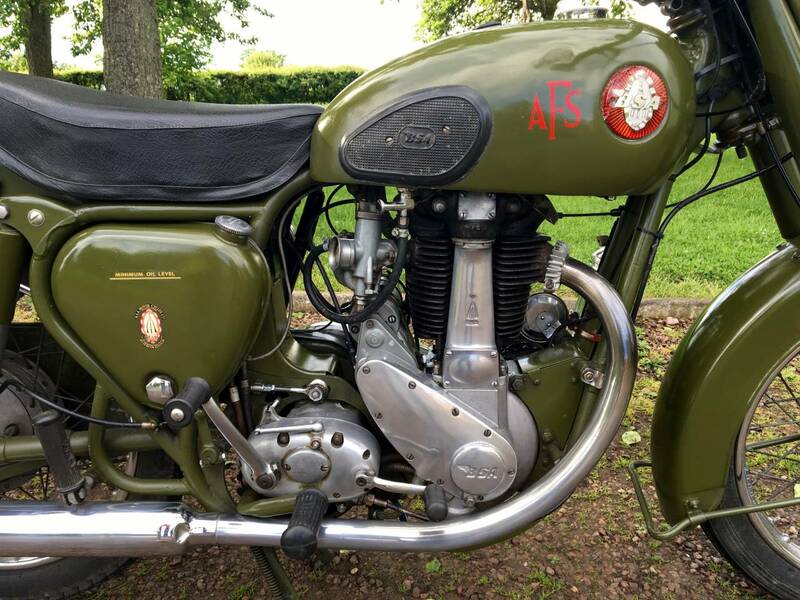 BSA B31 1956 350cc Home Office , AFS Model . 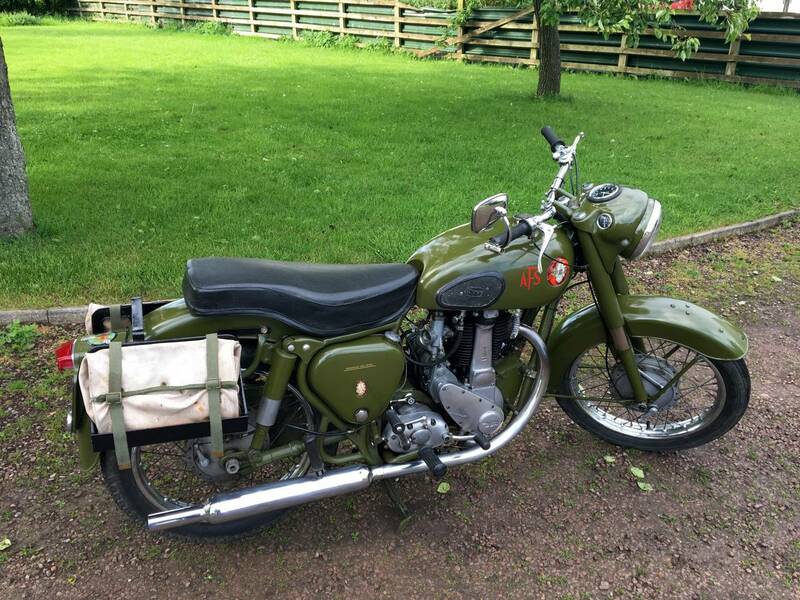 kitted Out With Canvas Bags And Fire Extinguisher And According To The Last Owner With Original Mileage Of Less Than 4000 !! 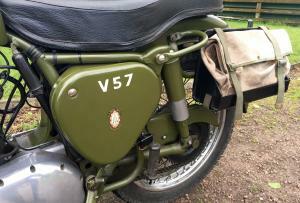 It Starts First Swipe And The Engine Is The Quietest We've Had And Ticks Over , Like A Watch , Even From Cold , Owing To The Super Low Mileage . 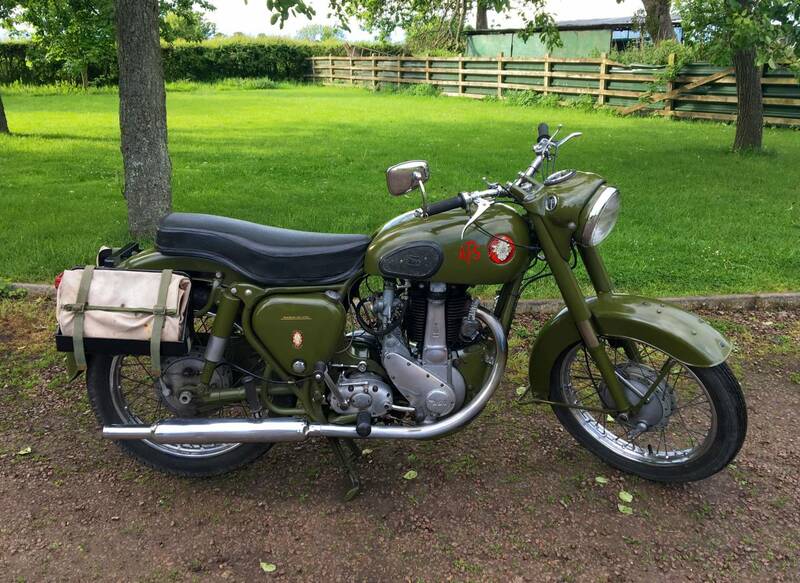 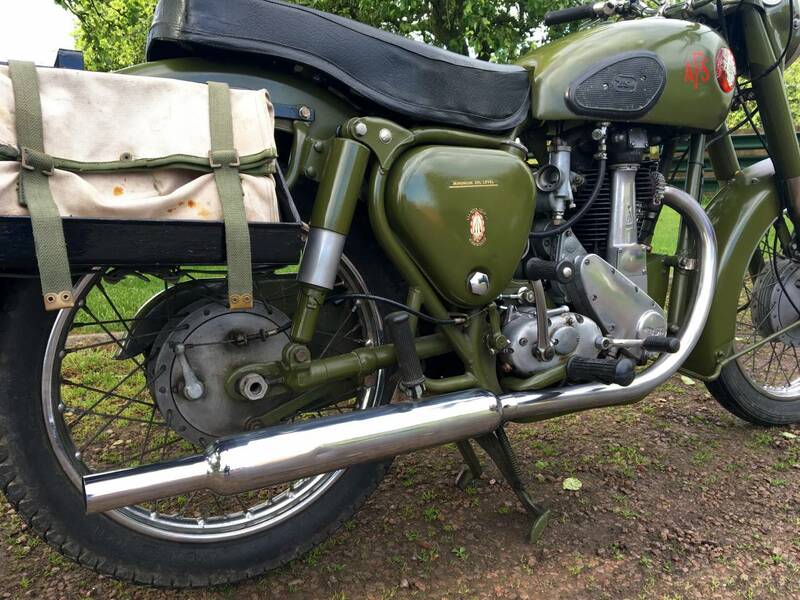 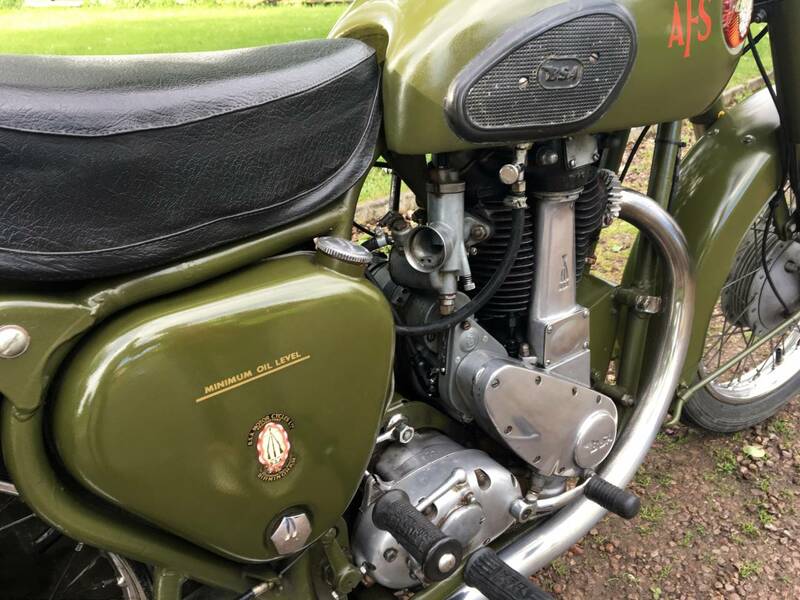 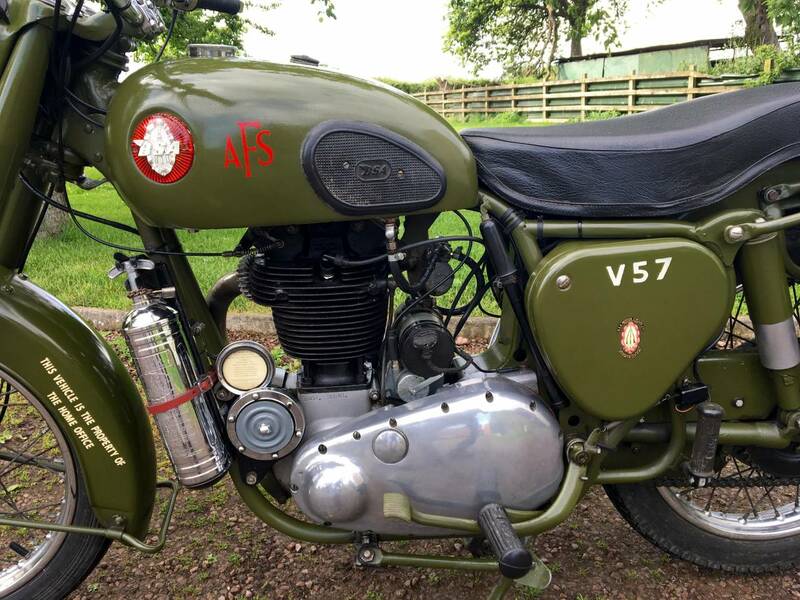 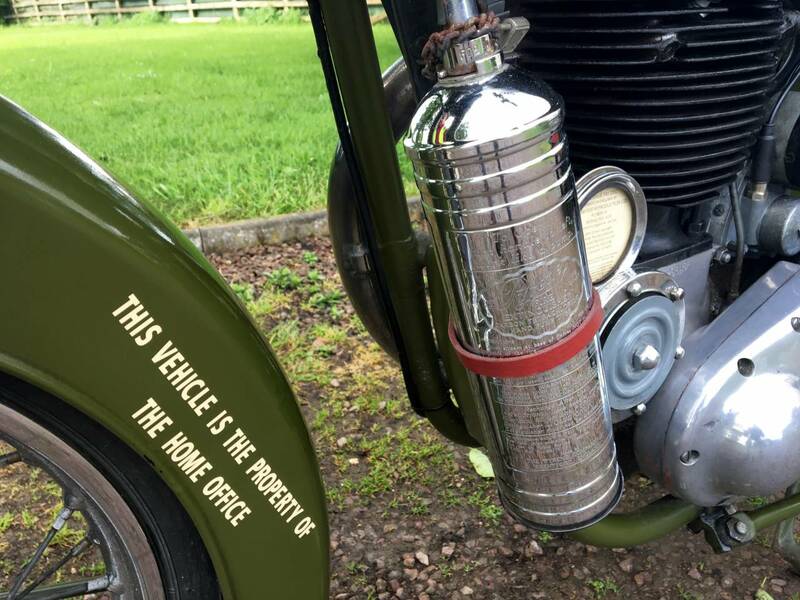 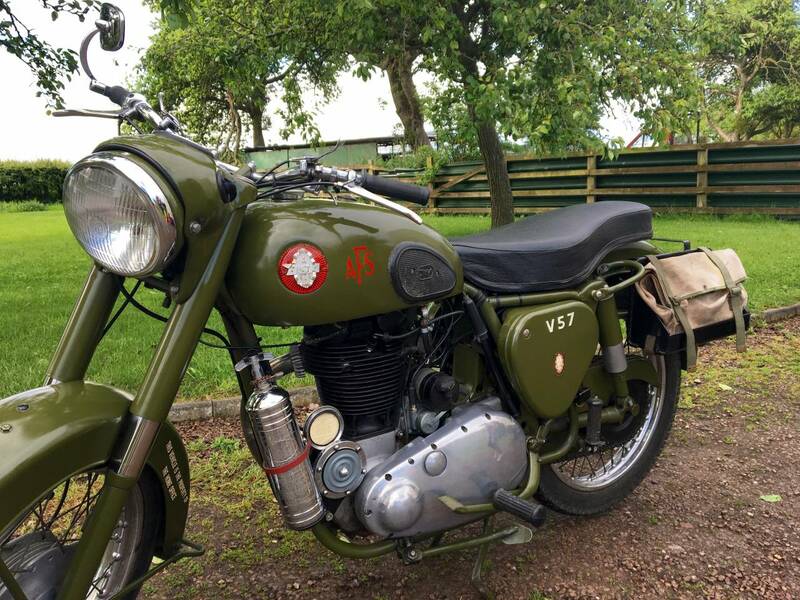 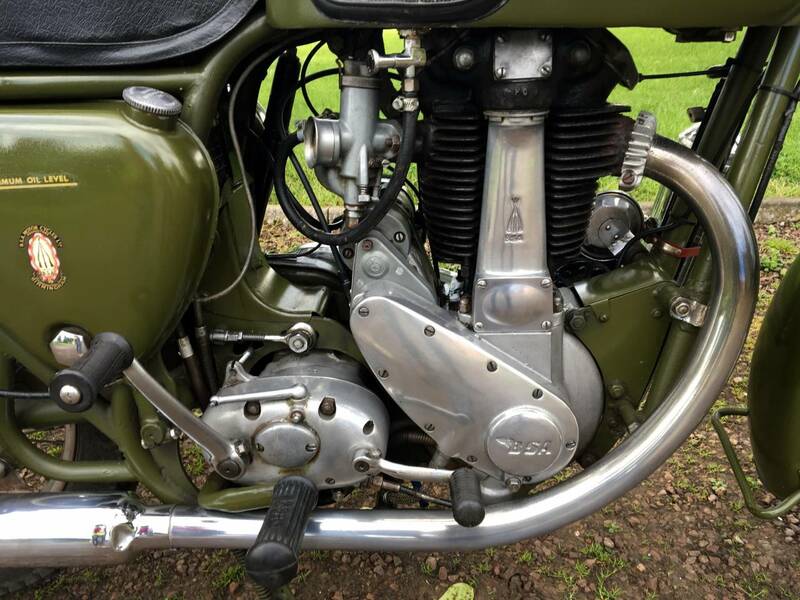 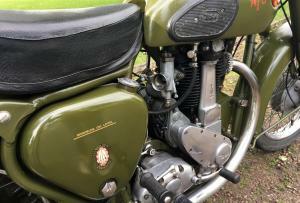 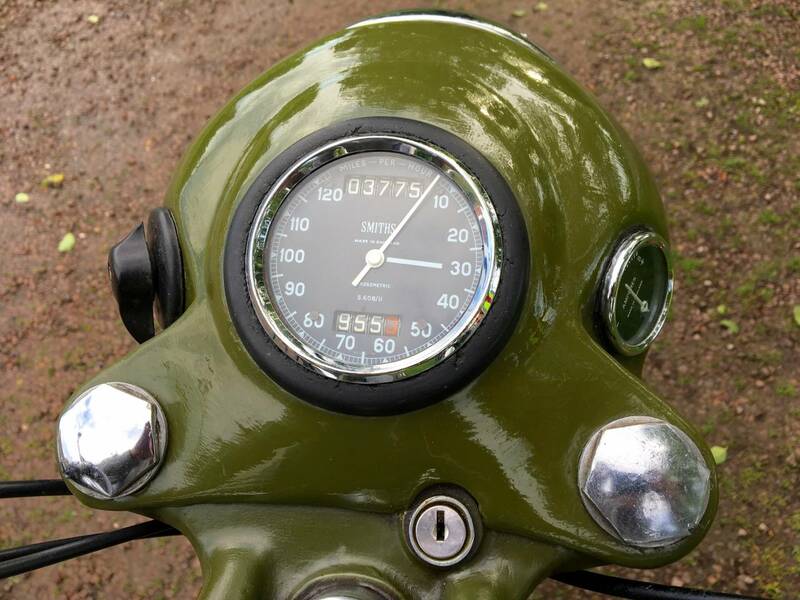 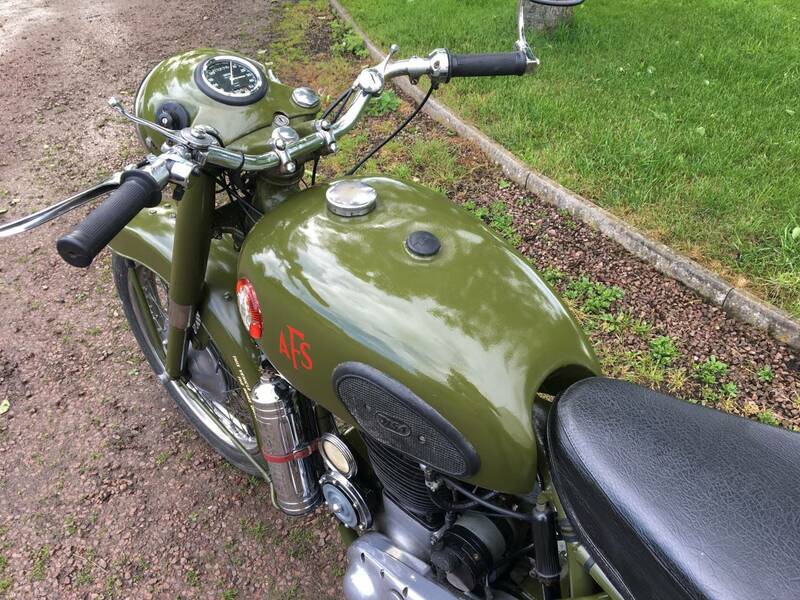 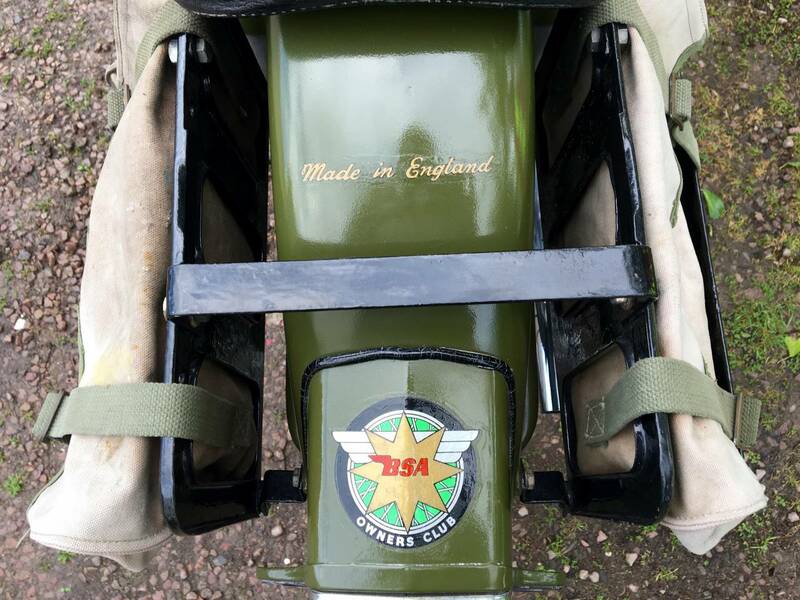 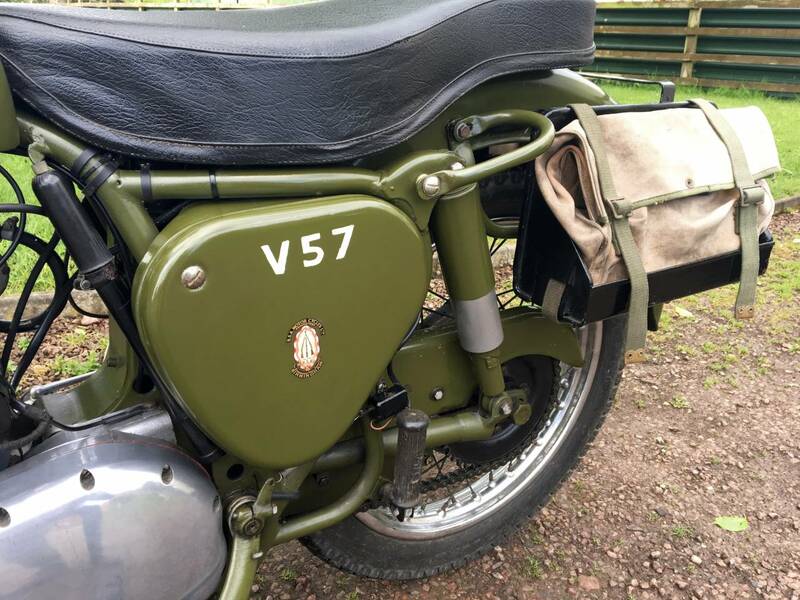 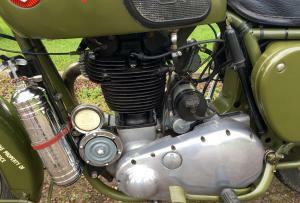 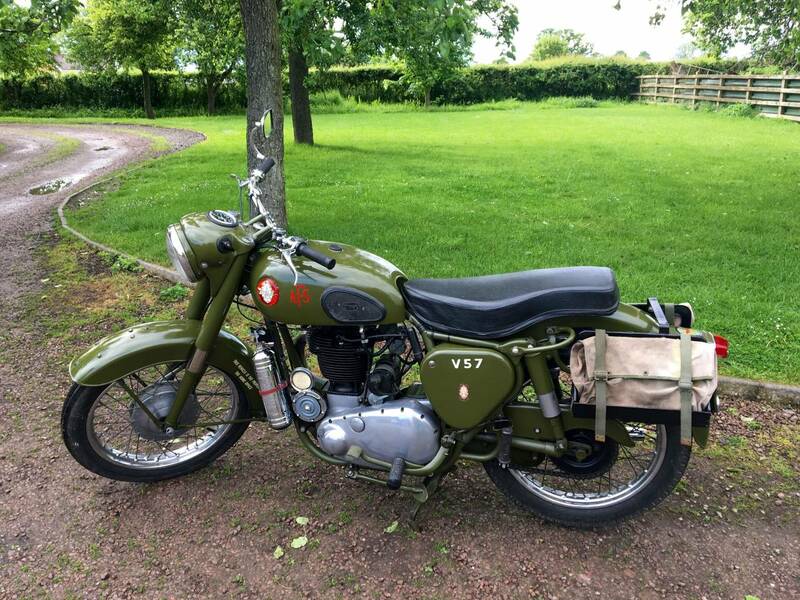 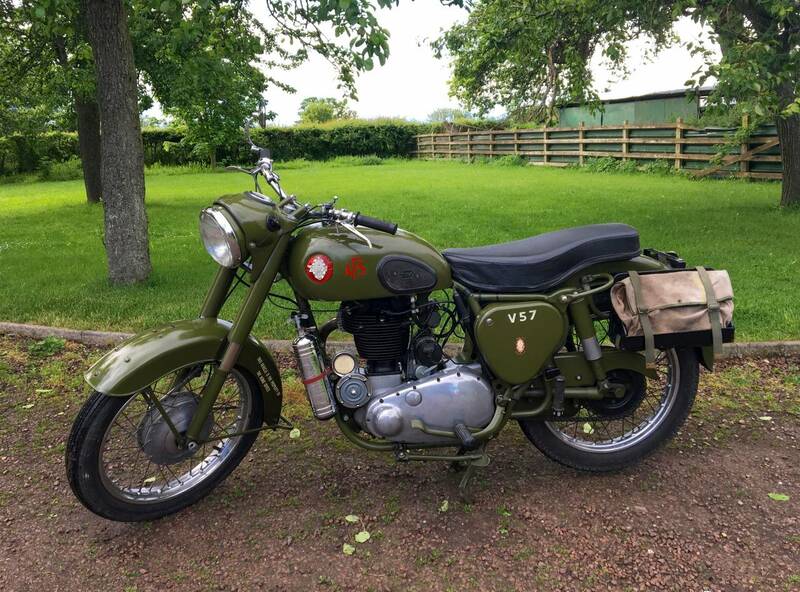 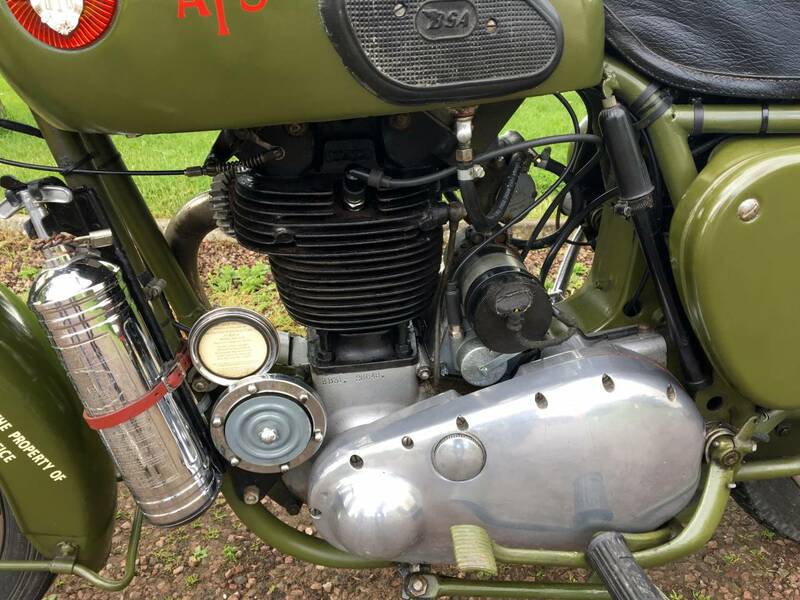 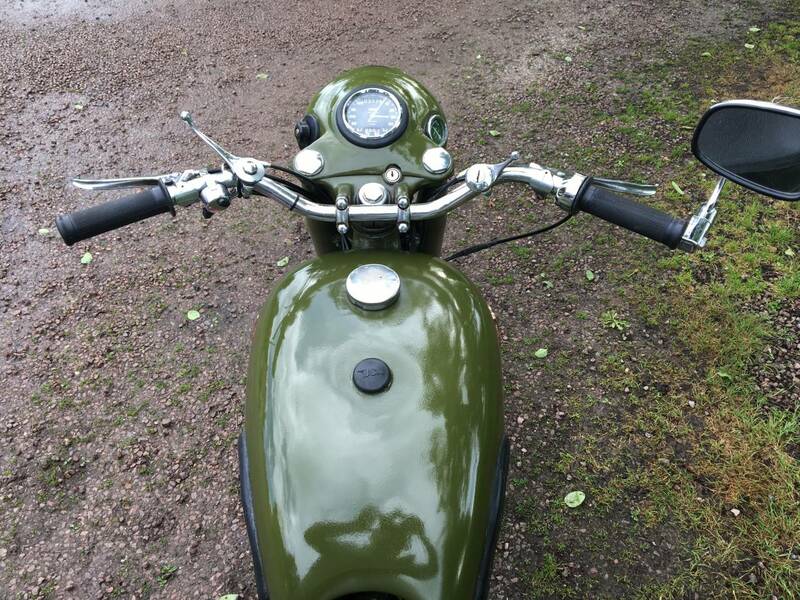 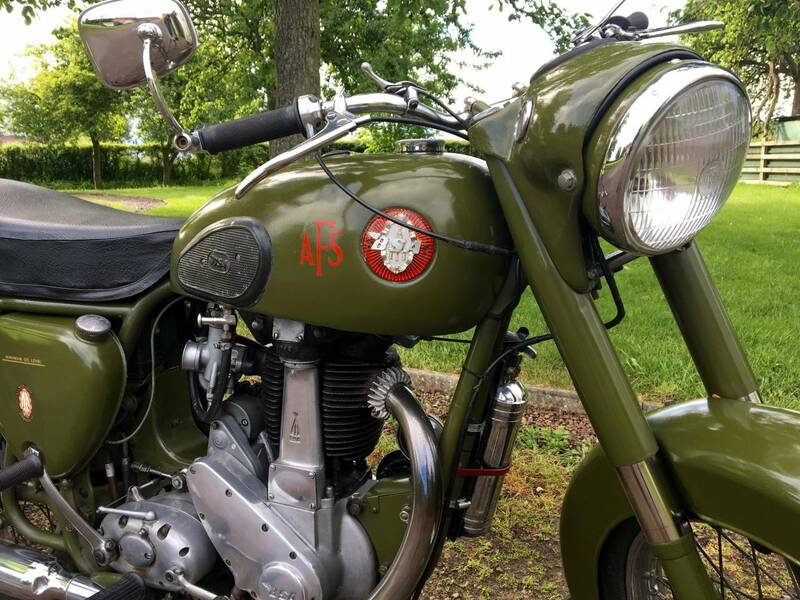 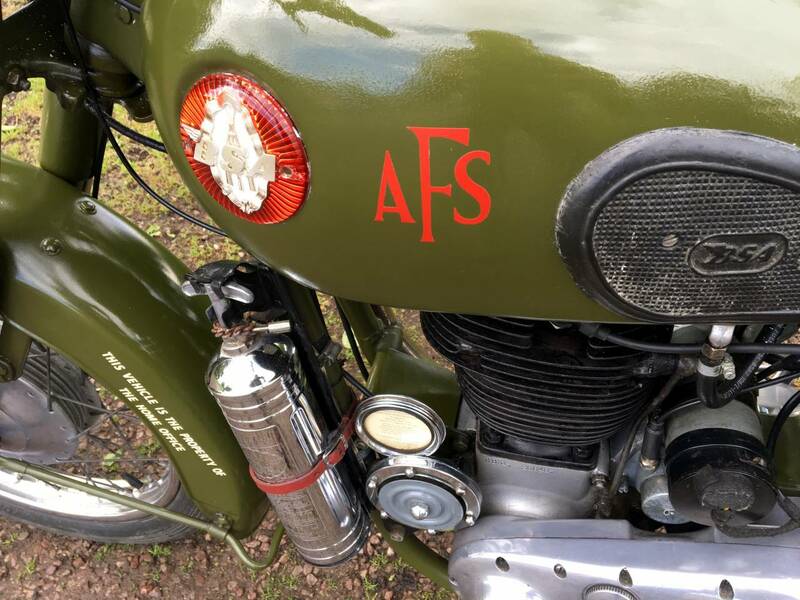 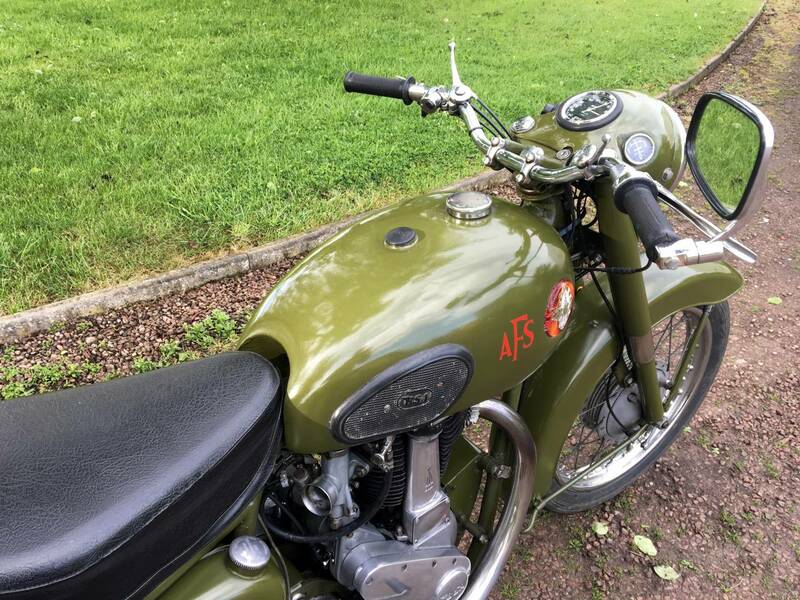 It Looks To Be Very Original , Apart From The Relatively New Paintwork , Reconditioned Mag And New Clutch , With Receipts To Verify And Showing Nice Patina . 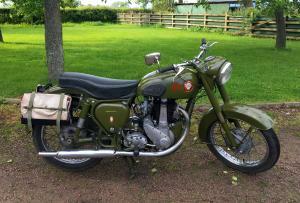 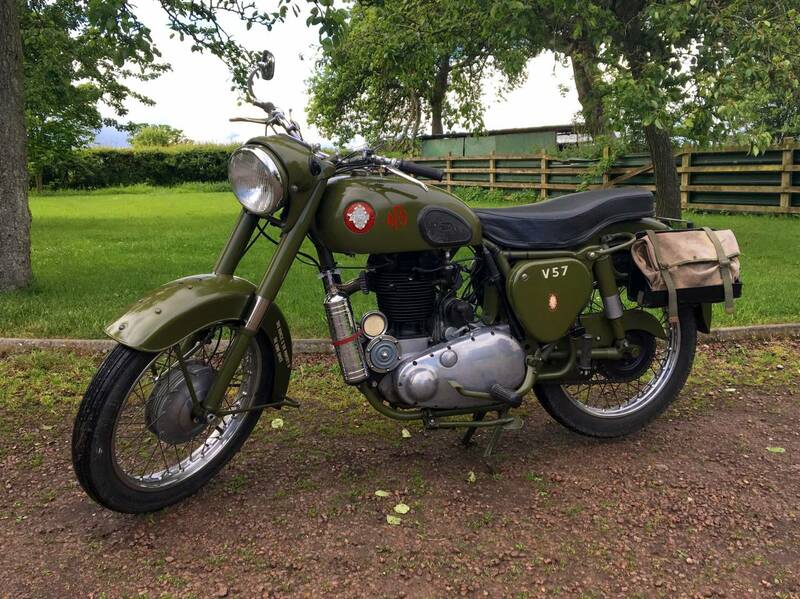 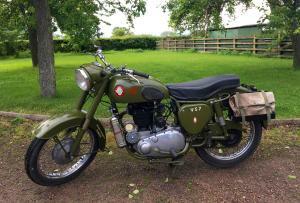 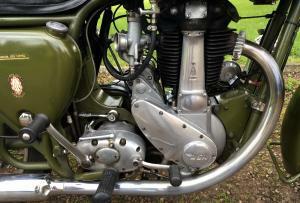 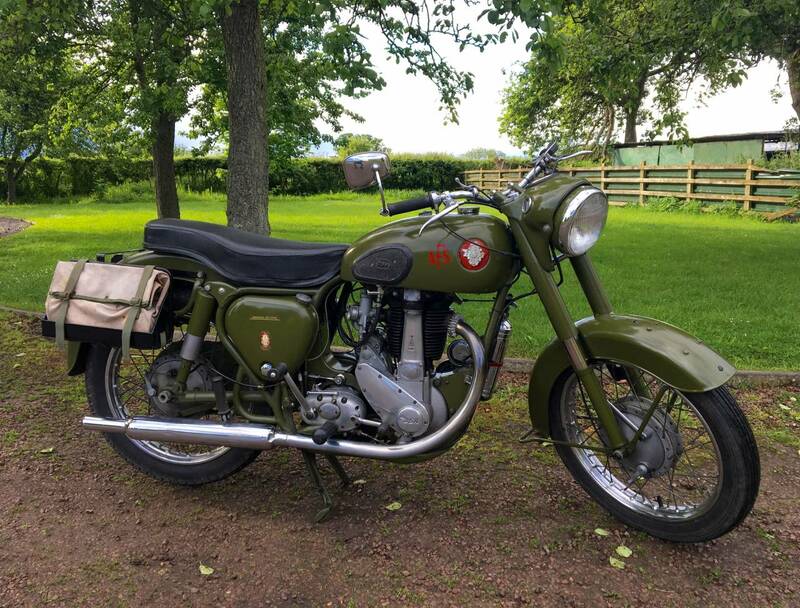 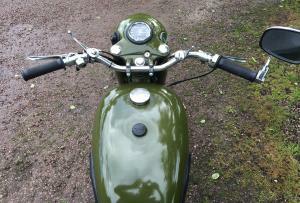 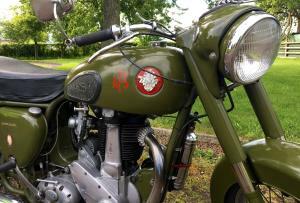 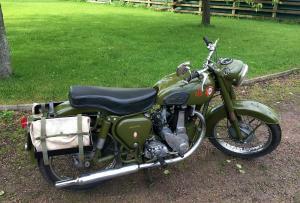 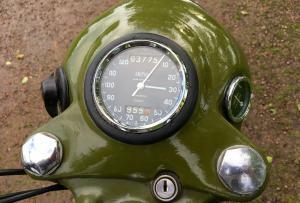 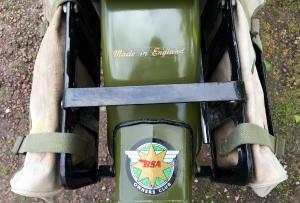 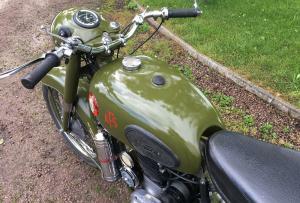 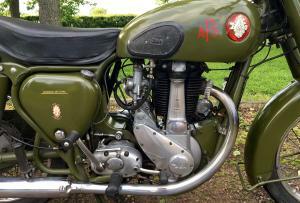 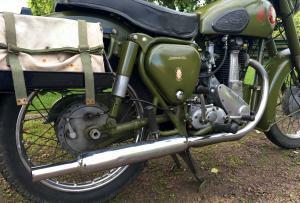 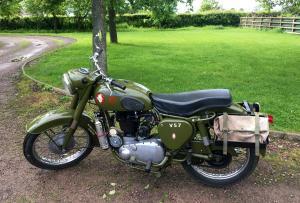 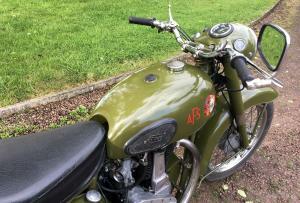 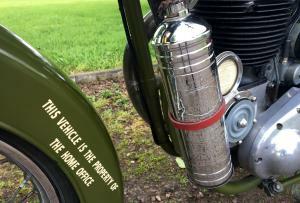 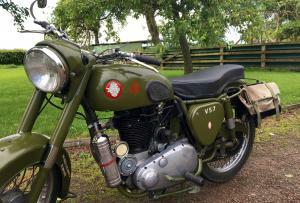 This Is Now A Scarce Model , Which Is Easy To Handle , Rare , Easy Starting , Superb Riding , Middleweight Single . 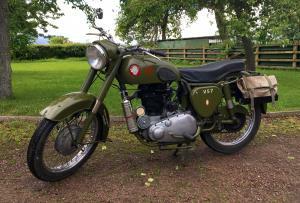 Tax And Mot Exempt And A Good Investment .